We work out of downtown Toronto by appointment only. 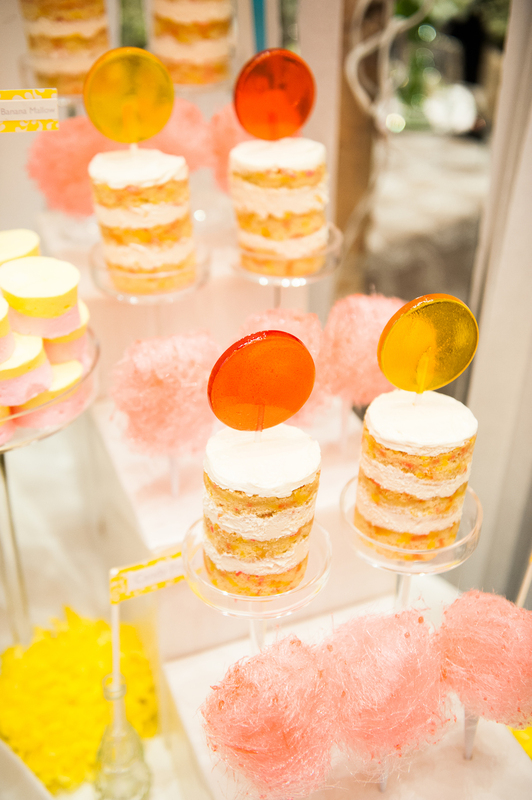 Contact Melissa and Morgan at HELLO@BUCKETANDWHISK.COM and lets talk about sweetening your event! Your life is about to get sweeter!